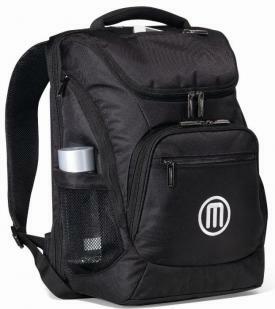 Promotional Items, Inc.™ invites you to select laptop backpacks. 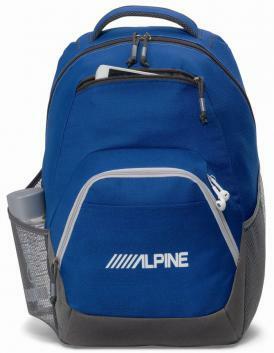 Laptop computer backpacks printed or embroidered with a logo. Laptop backpacks are useful & well appreciated by all the recipients. Whether for staff appreciation, sales force or your corporate gifts. quality, features and a choice of imprinted or embroidered. Need four color process printed? We do offer 4CP printed. Looking for the big brand names? We offer those as well. 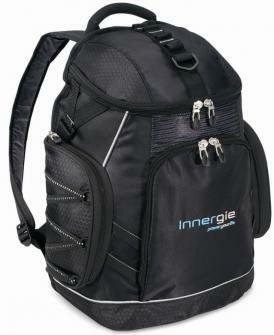 Choose laptop backpacks with your custom logo on this page. 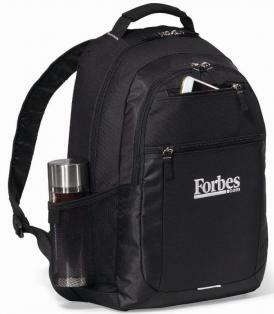 embroidered with your logo for college, sales force, business gifts.